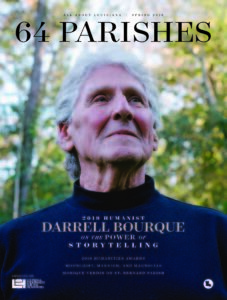 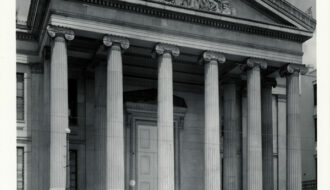 Louisiana architects Charles Dakin and James Dakin designed the Old State Capitol building in Baton Rouge, as well as the St. Charles Hotel in New Orleans, among other projects. 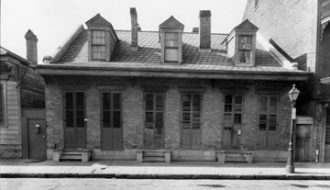 The French-designed Creole Cottage was a major urban house type in New Orleans during the early 1800s. 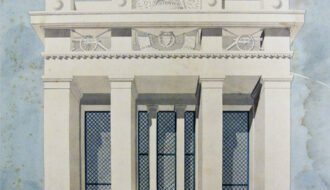 Gallier Hall is considered one of the masterpieces of Greek Revival style in the South. 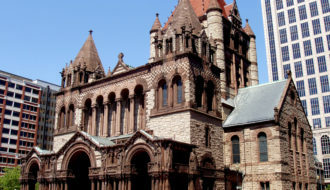 Louisiana-born architect H. H. Richardson is one of the most notables American architect of the late nineteenth century. 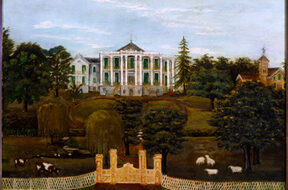 Henry Howard was an important Louisiana architect of the nineteenth century. 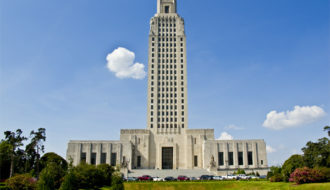 The New State Capitol building was part of Governor Huey Long's public works campaign to improve the state's physical infrastructure. 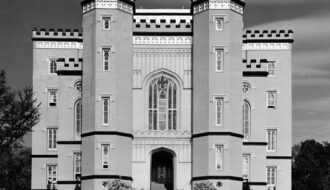 Designed by architect James H. Dakin, Louisiana’s Old State Capitol in Baton Rouge is among the state's most distinctive architectural landmarks. 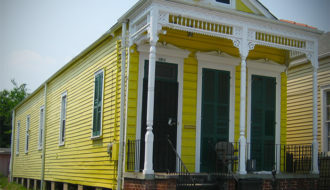 The shotgun house, prevalent in New Orleans architecture, is typically a long, narrow house facing the street, with a roof ridge that runs perpendicular to the front entrance. 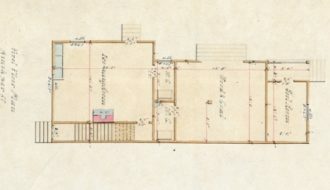 Louisiana architect Thomas Sully introduced innovative national architectural trends—aesthetic and structural—to New Orleans.